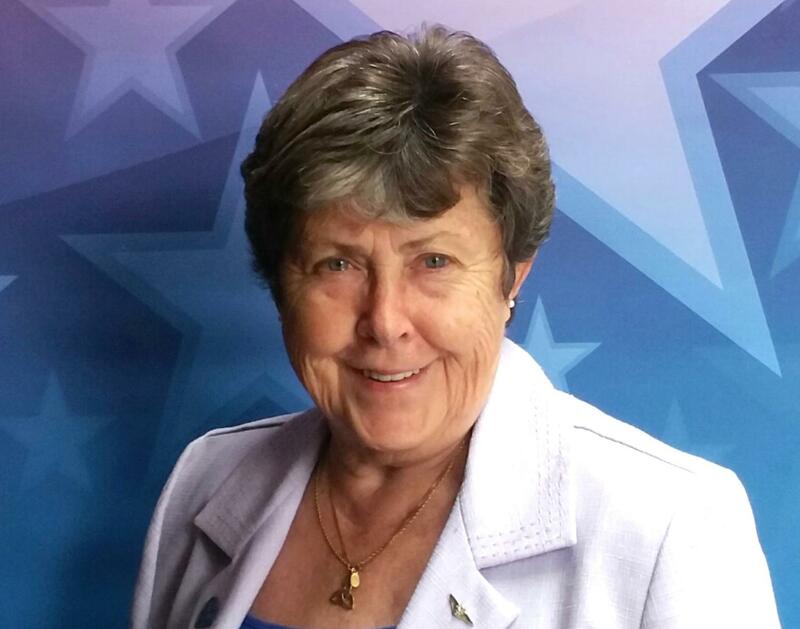 Dr. Linda Schwartz, RN, DrPH, FAAN, former Commissioner of the Connecticut Department of Veterans Affairs, will be the esteemed keynote speaker at the annual YSN Scholars’ Day. Her talk will be entitled A Voice of Those Who Have No Voice. Following the talk, there will be multiple presentations on the diverse range work being undertaken by the school’s MSN, DNP, PhD, and Post-doctoral students. The talk will be recorded live at this link. For the full program of speakers, click here. Who should attend? Prospective and current students, faculty and staff, and interested nurses in the community. Lunch will be provided. Click here to register for the event. There is no fee to attend and CNE credit will be offered. For the event poster click here. Dr. Schwartz received her Master of Science degree from YSN in 1984 and a Doctorate in Public Health from the Yale School of Medicine in 1998. A Vietnam era veteran, she served in the United States Air Force (USAF) Nurse Corps from 1968 to 1986 (active duty and reserve) until she was medically retired after sustaining spinal cord and brain injuries when the door of her C-141 USAF aircraft was blown off at 30,000 feet. As a disabled veteran, she has worked tirelessly in Connecticut and nationally to improve health care for veterans, including being commissioner of the Connecticut Department of Veterans Affairs from 2003 to 2014 and as the Veterans Affairs assistant secretary for policy and planning in 2014. In 2017, Linda was one of three recipients of the prestigious Yale Jefferson Award for Public Service, given annually at Yale to recognize those who inspire the Yale community through innovative, impactful, and sustained service for the greater good. Read more.